Mariah has been in the industry for 8 years. She graduated from a pivot point school in Chicago's southwest suburbs. Mariah has such a love and passion for this industry you can just tell once you meet her! 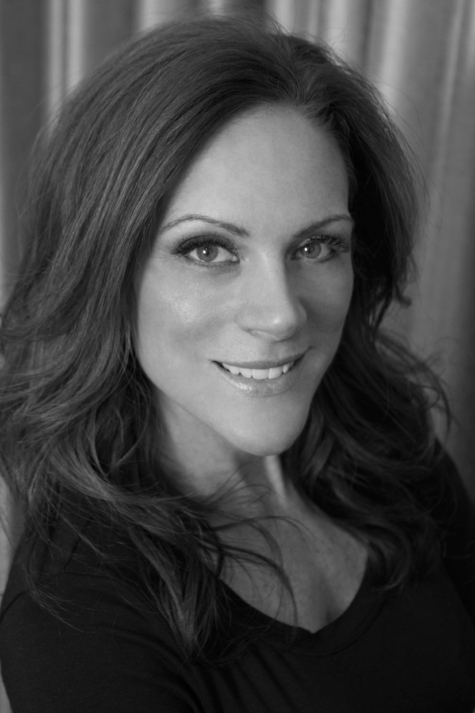 She has worked at high end salons her whole career in downtown Chicago as a colorist and makeup artist. She has trained and worked with top brands such as Smashbox cosmetics, Tarte, Lancome and Urban Decay. She specializes in bridal makeup, lashes, airbrush makeup and that glowy, natural look every bride wants. She absolutely cannot live without her Toofaced chocolate bar palette. You can catch her sipping a diet coke on the weekends. Cassie has been in the industry for almost 9 years. She specializes in special occasion hair and is totally obsessed with dry shampoo. It's her favorite product! When she's not doing hair, you can catch her drinking a margarita! Jenny has been in the industry for almost 10 years. She began her career studying aesthetics and makeup and has a great attention for detail. She couldn't live without her Great lash waterproof mascara and a glass of cold champagne is her cocktail of choice. Desi is all about the glitter and the glam. She can do beautiful, soft bridal looks as well as bold, glittery Pinterest worthy eye looks. She’s amazingly versatile and an airbrush expert! Desi’s favorite makeup products are false lashes, highlighter and bronzer. You can catch her sipping wine on the weekends.